A peerless American storyteller, Ray Bradbury brings wonders alive. 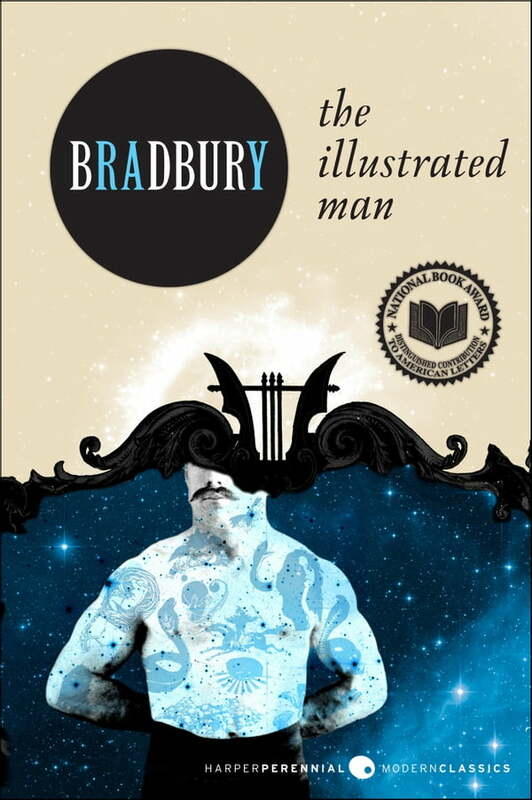 The Illustrated Man is classic Bradbury— eighteen startling visions of humankind’s destiny, unfolding across a canvas of decorated skin. In this phantasmagoric sideshow, living cities take their vengeance, technology awakens the most primal natural instincts, Martian invasions are foiled by the good life and the glad hand, and dreams are carried aloft in junkyard rockets. Provocative and powerful, Ray Bradbury’s The Illustrated Man is a kaleidoscopic blending of magic, imagination, and truth—as exhilarating as interplanetary travel, as maddening as a walk in a million-year rain, and as comforting as simple, familiar rituals on the last night of the world.